Allows the operator to get smooth shots at speed across bumpy surfaces. Also highly manoeuvrable with a very tight turning circle, but can also be locked in a straight line for tracking shots. Folds up for easy travel. The Focus Dolly is the simple and portable ride-on dolly. It folds up neatly into a metal case for easy transportation, but provides a solid and smooth flat bed dolly. Keywest Sit-On Track and Dolly with Bazooka and up to 30ft of Track. Transportation of this equipment will require a van. Libec TR-30 Dolly and Track is perfect for tracking shots. 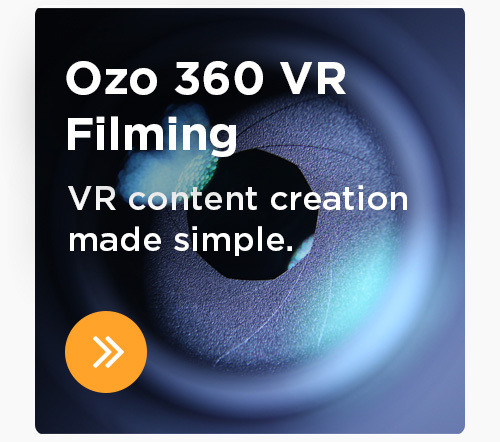 Easily and quickly assembled into a 3m straight, it is also extremely light and mobile making it perfect for location work and studio alike. For use with Libec TR-30 Track system. The Libec CR-90 gives 45° or 90° curve curve with seamless tracking. Call us now for Libec Dolly and Track hire in Birmingham, the Midlands and throughout the UK. Also available in 6’, 4’and 2' straight sections. 12’, 18’ and 24’ Curve sections. Also available in 8' 6’and 2' straight sections. 12’, 18’ and 24’ Curve sections. Also available in 8', 6’and 4' straight sections. 12’, 18’ and 24’ Curve sections. Also available in 8', 6’, 4’and 2' straight sections. The Libec JB-30U job arm system is robustly engineered and takes only minutes to set up - Making it ideal for domestic location use and studio alike. It has a 1.7m vertical jib range and can support up to 20kg. 1.5m solid unit Glidetrack with 100mm bowl head. Suitable for use with Sachtler 18P or 20P - any other tripod please ask. iFootage Shark slider with counterweight to make a wonderful smooth tracking movement. Slider rails which can be extended up to 1.3, and fit in a one small easy to carry bag. 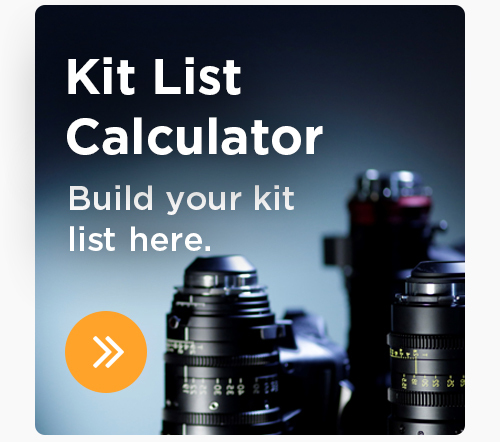 Perfect for use with DSRL, C100, C300.